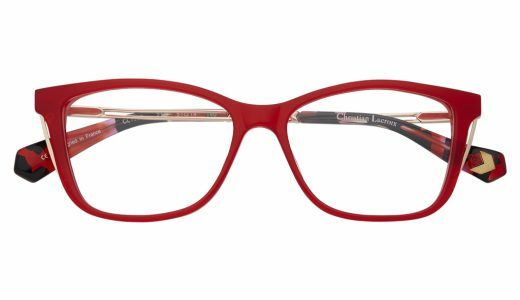 THE CHRISTIAN LACROIX OPTICAL COLLECTION EXUDES LUXURY, ORIGINALITY AND REFINEMENT. 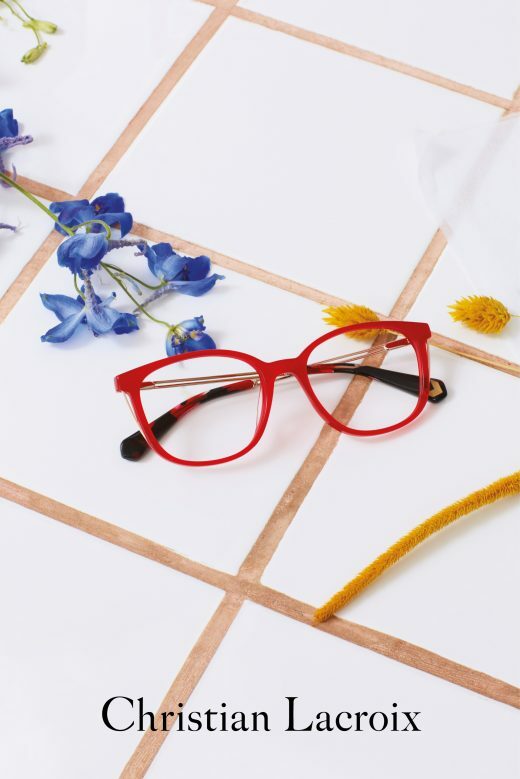 All the acetates in the Christian Lacroix collections are entirely unique, created only for the brand in collaboration with Italian material powerhouse Mazzuchelli. This is bespoke design in its purest form, inspiration is taken from luxury prints, homeware and limited edition stationary collections. Patterns such as the signature “Paseo” can be found pressed into metal and tips are luxuriously finished with the house’s signature baroque monogram.